WhatsApp has officially announced to have released an application for Apple’s Mac & Microsoft Windows users. WhatsApp desktop version is available for free to download on the WhatsApp’s official website. 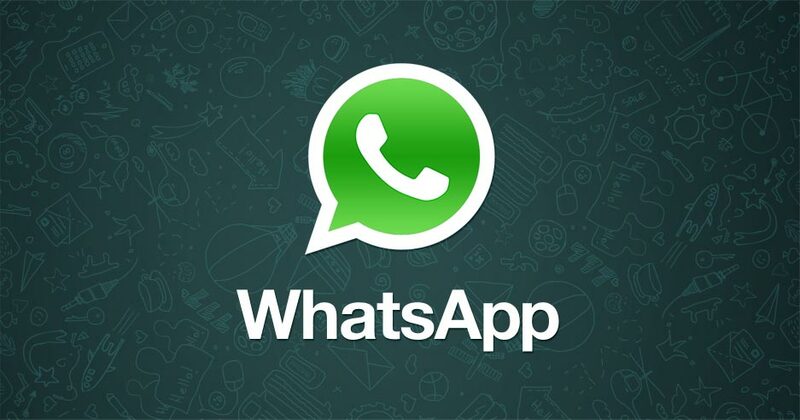 In order to use the WhatsApp application on a Mac or Windows OS computers, WhatsApp must be installed and activated on a mobile phone. The application can only work with Mac OS X 10.9 or any higher versions of the OS. While Microsoft Windows users must have Windows 8 or a higher version of Windows OS. The Desktop app supports native desktop notifications that keep you updated with the latest incoming messages and has better keyboard shortcuts to keep things fast. 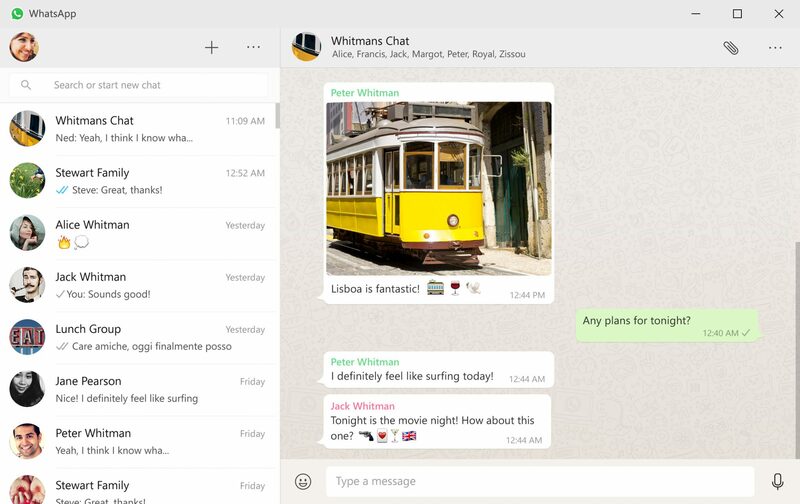 WhatApp has made it easy for its users to communicate with others with the desktop application. Before, users had to access the WhatsApp Web in order to communicate on WhatsApp via desktops. After we (Tapscape) installed the WhatsApp application on an Apple MacBook Pro, the voice call & video call feature didn’t show up. While only the App was available for chatting only. That certainly means that no voice or video calls can be made using the Desktop version at the moment. We are exactly sure yet about when the voice call and video call feature is to be added in the Desktop version. It appears to be that WhatsApp is working hard on its applications. Recently WhatsApp had added a video call feature that allows users to video call with family and friends via a mobile phone. We will update you more in this news article if we received any updates regarding the WhatsApp desktop version App.